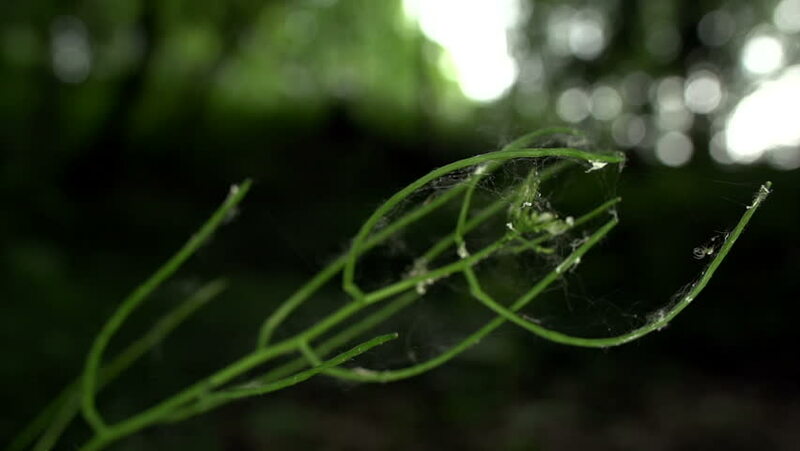 Macro Slow Motion Tracking Shot moving up a plant with a spider on top. hd00:17A small snail is attached to a green leaf that’s moving in the wind in the summertime (June). hd00:09The sun's rays falling into the lens. Shot macro plan green moss with raindrops, a dew of the morning. 4k00:34Hydrogel balls of different colors. Balls of the hydrogel. Polymer and Silica gel. Gel balls. Macro shooting.